Have you signed up for our WCQ newsletter yet? Here’s our January 19 edition. 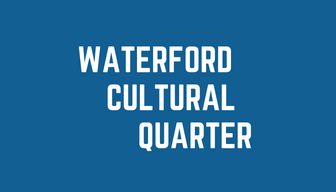 Welcome to the Waterford Cultural Quarter January Newsletter. What is your background and what value do you see in having a cultural anchor in the WCQ? I have a thoroughly immersed background in theatre, making, managing and producing, and I also tread the boards on many occasions having veered completely to one side but in a related field, into the street theatre realms (you might have seen me flying above your heads on a few occasions), and into directing and working with large scale pieces. So many of us working in the arts have to be well versed in many areas, building up a comprehensive set of skills applicable to many differing work situations, the direct translation of that is I am qualified to teach, and spent many years working in an educational arts context (which I loved and am still passionate about). A cultural anchor in the WCQ, is valuable and “essential” as a means of (quoting myself here) “continued access”. It is vitally important that we understand our roles here as being that of custodians of precious cultural commodities that must be safeguarded for future generations to harness, develop within, and ultimately make creative works and processes for the benefit of the many. What’s your favourite thing about WCQ? There is a vibrancy in this area on a Friday about 3-5pm, its lovely to see so many diverse nationalities merging on the streets as we all ready ourselves for the coming weekend, which will involve food, relaxation, entertainment, recreation, regardless of what cultural background you stem from, and there is a sense over all here that something is “changing”, that’s exciting. 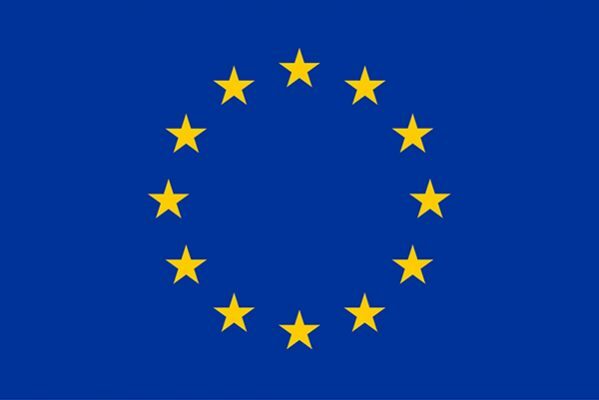 An Open Call Pilot Scheme was launched in November 2018, for creative / artistic works that reflect the vision and guiding principles of the WCQ. 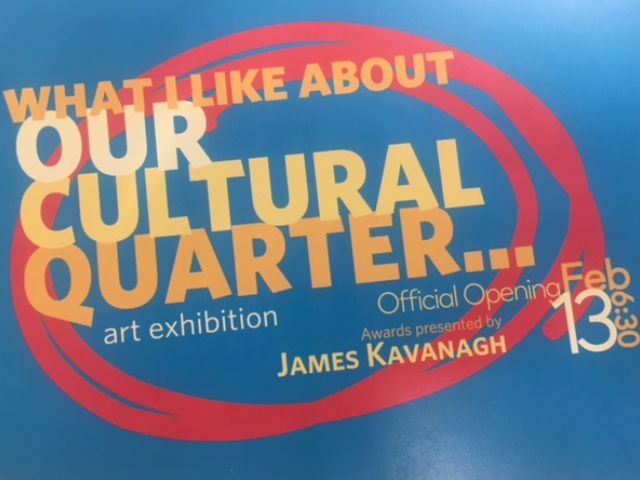 In order to support the vision of the Waterford Cultural Quarter Plan, applications were sought for creative / artistic projects and initiatives which would promote the values of the cultural quarter. Two of projects have already taken place with huge success! We were delighted to support bringing the wonderful It’s in the Blood to Garter Lane Arts Centre on January 9th. 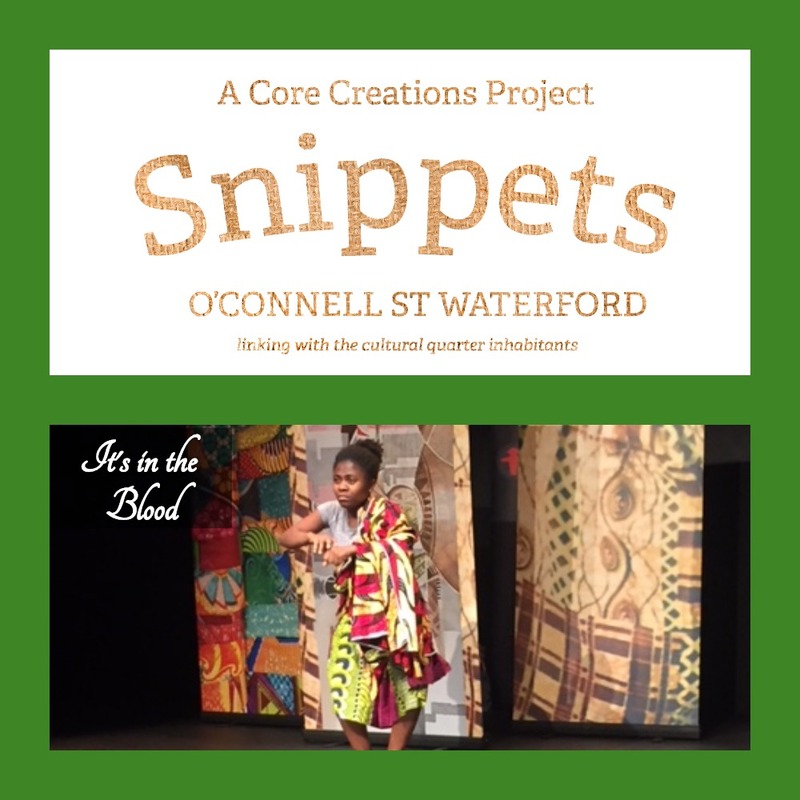 Core Creations ran the Snippets project which took place over two weekends in January, it invited community engagement and collaboration to create multidisciplinary artworks that the entire community can be part of and enjoy. ‘Snippets’ is a collection of stories and histories of its inhabitants, collected over a weekend and developed to produce visual art in the form of textile and environmental sculpture and sound art installation. For more information on the these projects click on the links above. Further WCQ Open Call schemes will be rolled out in 2019 so keep an eye on the WCQ Facebook Page for updates. Waterford City and County Council welcomed twenty-four members of the Creative Spirits network to the Cultural Quarter in the O’Connell Street area of the city for an Case Study Meeting on November 6th and 7th 2018. 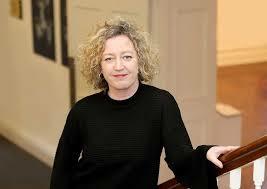 Visual Arts & Outreach Manager Garter Lane Arts Centre. Copyright © 2019 Waterford Cultural Quarter All rights reserved. This entry was posted in Arts, Community, Creative Spirits, Creativity, Culture, Regeneration. Bookmark the permalink.